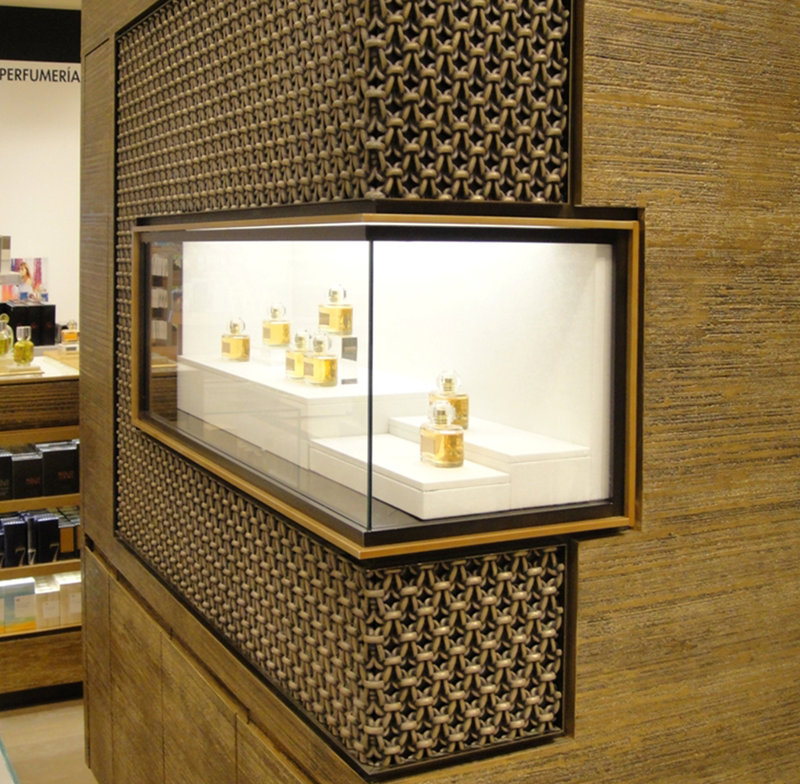 City shopping guides for niche perfumery in different European cities and countries. Addresses of brand stores and perfumeries. Ski Resorts (Crans Montana, Gstaad, Interlaken, Samnaun, St. Moritz, Zermatt). Unfortunately, fragrances and cosmetic products of the brand Officina Profumo &#8211; Farmaceutica di Santa Maria Novella are exclusively available in-store only. an update for KaDeWe Berlin. Casamorati dal 1888, Jacques Fath, Jardins d´Ecrivains, Jul et Mad, Six Scents, Sospiro, Xerjoff are not available anymore there. But lately they offer the brand Jusbox, Platinum Bar and Thameen.